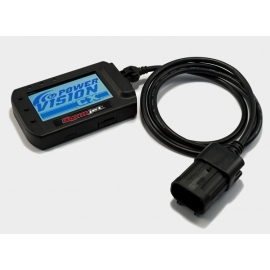 Power Vision CX is a performance tuner and data monitor for Polaris Off-Road Vehicles that offers the latest flash tuning technology, real-time data monitoring, and other industry exclusive features. GENERAL 1000, RANGER 900, RANGER 1000, RZR900S, AND ACE 900: Huge gains in power, acceleration and top speed. Up to 15-18 horsepower!! This is partially because the stock throttle bodies don't even open all the way stock, they are all detuned electronically stock. UNLEASH THE POWER AND MAKE IT RUN LIKE IT SHOULD WITH POWERVISION CX!!! 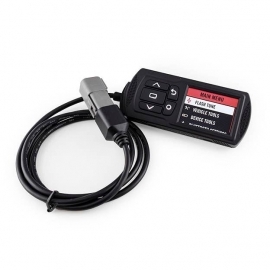 POWERVISION CX PROGRAMMER There is 1 product.